Cohn & Spector is a full service Law Practice with a diverse client base that includes individuals and business entities of all types and sizes. We provide personalized attention to all of our clients in matters within our areas of practice that include Real Estate, Municipal Law, Business Law, Civil Litigation, Personal Injury, Medical Malpractice, Family Law, Wills and Estates. We are a service oriented law firm with a reputation within the lower Hudson Valley, dating back to 1971, of providing top of the line, personalized legal services to our wide range of clientele. From basic or complex real estate and commercial transactions to complex litigation, including multi-million dollar personal injury claims and matrimonial matters, we can assist in attaining your goals. 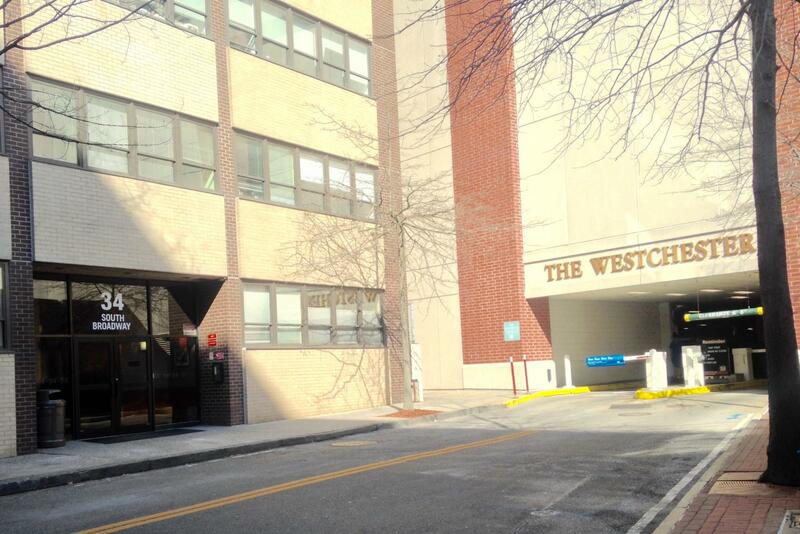 Metered Parking is available on Hale Avenue and in garage at The Westchester - use the rear entrance to our building for convenience if parking in either of those locations. Front Entrance to 34 S. Broadway - drop off area only. Walk here from downtown White Plains, Mitchell Place or City Center Parking areas.